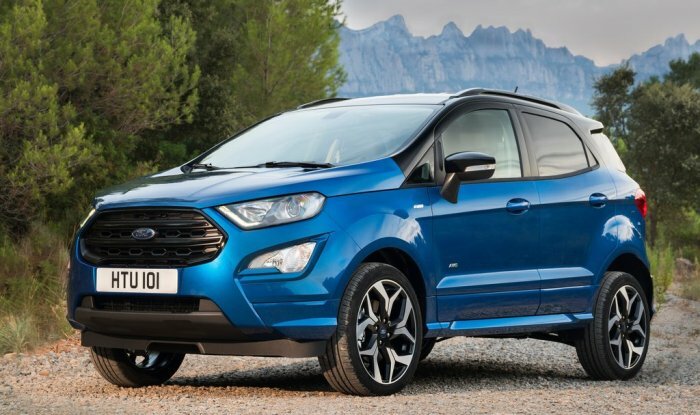 Ford launched the new EcoSport late last year. The second best-selling sub 4-meter compact SUV now gets a new variant that will attract a wider audience. Ford has launched a new manual transmission option with the Titanium+ trim with the petrol engine, which was only available with an automatic transmission till now. The diesel engine was available with the top of the line trim already. The new Titanium+ petrol manual is priced at Rs. 10.47 lakh, ex-showroom, India. 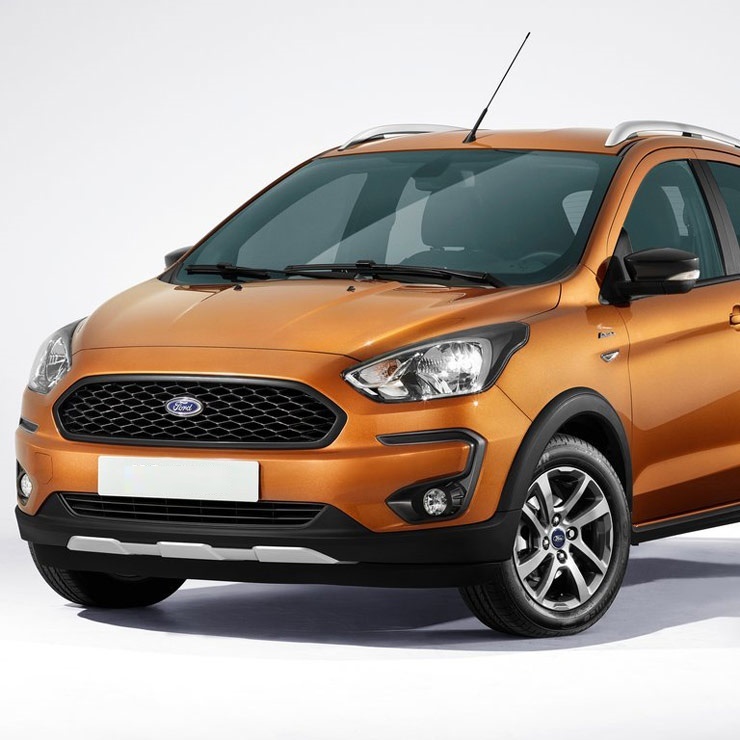 The EcoSport facelift received a new three-cylinder Dragon petrol engine in India….